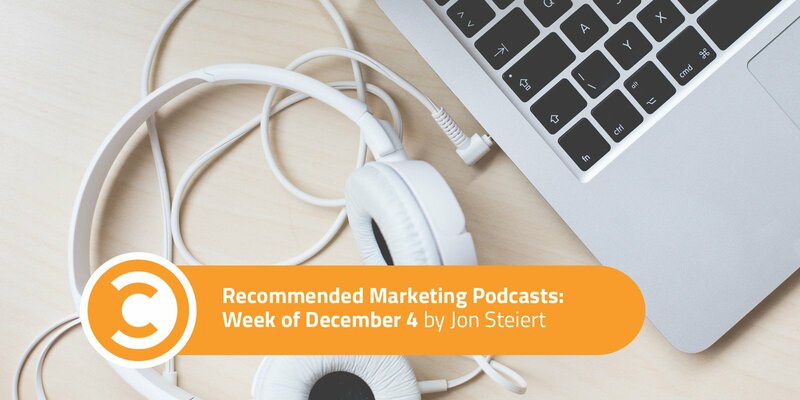 Whether you’re new to podcasts or you’re a seasoned listener, you’ll find value in each weekly round-up. Let’s get listening, shall we? For us baseball fans, the season can either be too long or too short, depending on the quality of our favorite team’s play. For Joel Hammond, Assistant Director of Communications and Head of Social Media for the Cleveland Indians, 162 games (plus Spring Training and Postseason matchups) is a rewarding but exhausting grind. 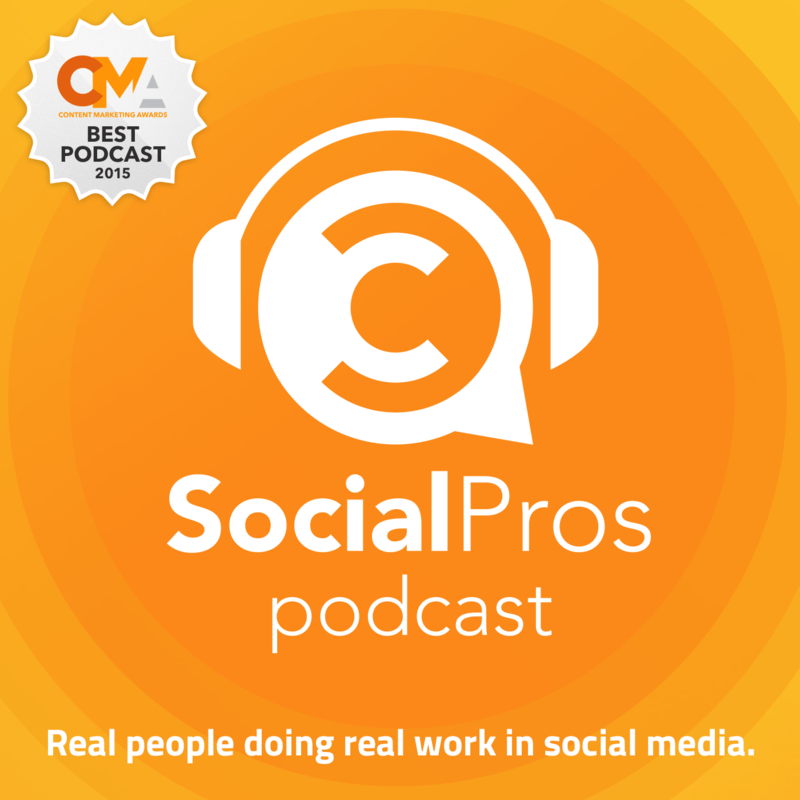 In this episode of Convince & Convert’s flagship podcast, hosts Jay Baer and Adam Brown (Executive Strategist, Salesforce Marketing Cloud) talk with Joel about how the recent success of the Cleveland franchise has lead to championship-level social media execution and engagement. Takeaway: While the baseball team might have a 25-man roster, Joel is a one-man band with a platoon of interns. Together, the Indians have shown us all that social success doesn’t mean you need massive teams and gigantic budgets, though they can’t hurt. 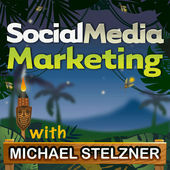 Joel talks further about UGC, organic social, and creating original content across platforms. It’s a master class in Getting Stuff Done and maximizing the resources at your disposal. 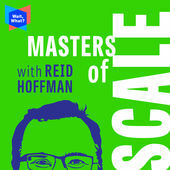 Host and LinkedIn founder Reid Hoffman brings us the stories of entrepreneurs finding opportunities to showcase their abilities and how they kept moving forward with their ideas, dreams, and visions. Tristan, like the others in this excellent episode, was told “no” over and over again. Hearing “no” is never fun, but instead of letting it defeat and define them, these entrepreneurs readjusted and reconfigured their approach until they got the answers they were seeking—be it from someone else or themselves. In this episode of the consistently actionable Social Media Marketing Podcast, host Michael Stelzner invites The Ad Strategist herself, Amanda Bond, to walk us through the best ways to leverage owned data. Takeaways: The ability to segment on Facebook is nearly endless. You can slice and dice your audience by who interacts with a certain post, which actions they take, and even how long they engage. As we do with email funnels, marketers can use any of Facebook’s tools to create their own version of Facebook Funnels directly within the platform. One cool thing Amanda shares is her approach to increasing page engagement—something she calls “engagement looping.” Whenever a user shares your content organically, head over to their profile (or business page) and say thanks! After thanking them, Amanda recommends leaving a fun string of emojis, if and when appropriate. Finally, ask a question that will sway them to come back and engage some more with you. Done right, it’s more than enough to show them you appreciate your audience.